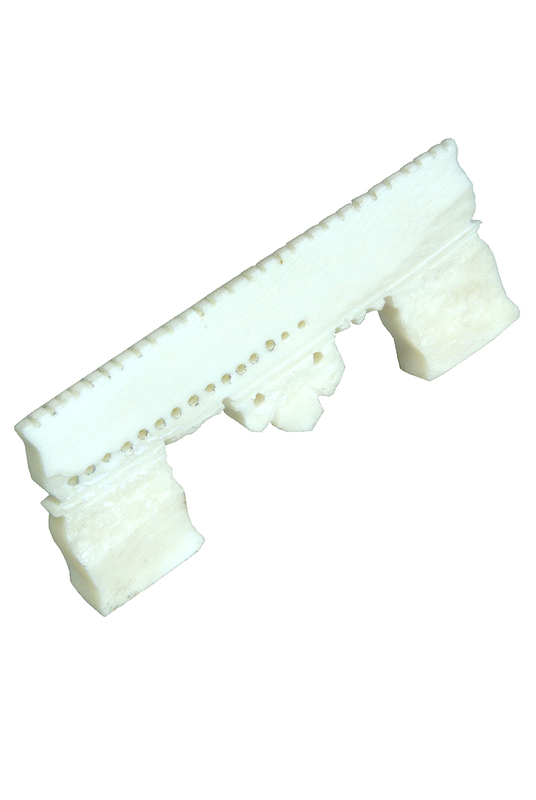 banjira 2.75 Inch Sarod Bridge Cattle Bone SARB. Replacement bridge for the Sarod. Made from cattle bone.